Ottawa is Canada’s capital, where is the seventh coldest capital in the world. The name of Ottawa is derived from the word “Algonquin adawe”, which is meant business and it is always an important business center. 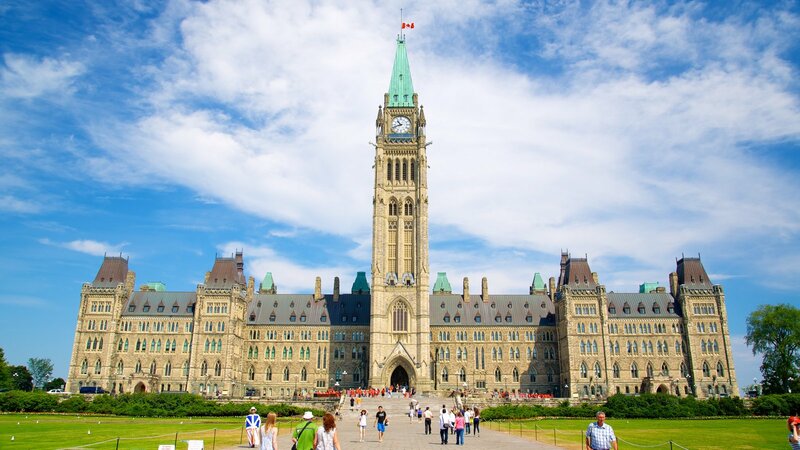 Parliament Hill is an area of Crown land on the southern banks of the Ottawa River in downtown Ottawa, Its Gothic revival suite of buildings is the home of the Parliament of Canada and has architectural elements of national symbolic importance. The Rideau Canal, also known as the Rideau waterway, which is 202 kilometers in length. The canal was opened in 1832 as a precaution in case of war with the United States. Rideau Canal is the oldest continuously operated canal system in North America, and in 2007 it was registered as a UNESCO World Heritage Site. The Peace Tower, also known as the Tower of Victory and Peace, is a focal bell and clock tower located in the center of the Canadian Parliament Building. The current building, reconstructed in 1916, is 55 meters high. The tower is known as a symbol of Canadian capital. 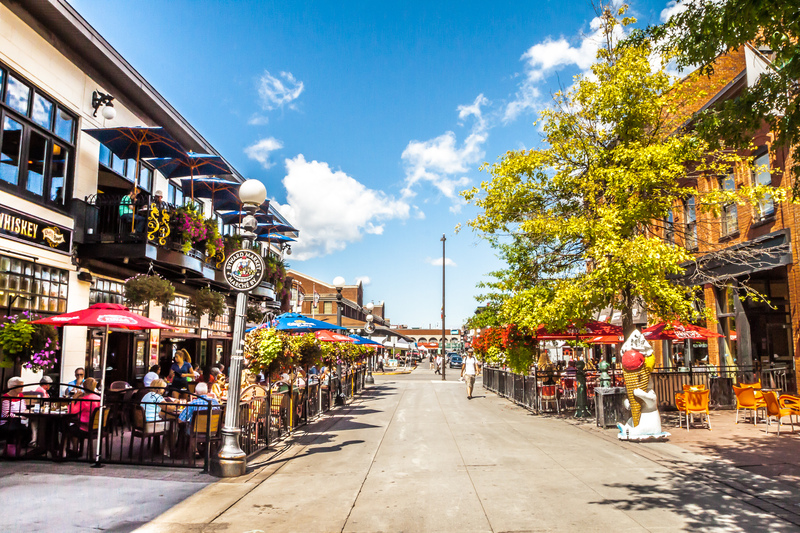 The Old Byward Market located in city center , It is outdoor market of crops, Cozy restaurants, Canadian cheese-boutiques and famous Canadian chocolates with maple syrup, which is one of the most popular tourist attractions in the city.